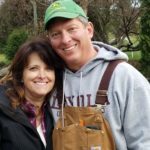 Spears to You, a division of Conifera, LLC, was started in 2018. From the success of test plots, an acre of asparagus was planted. In 2019, over 7,500 total plants will be available for harvest until supplies last. 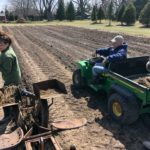 We are adding additional acres of asparagus during the 2019 spring planting season. 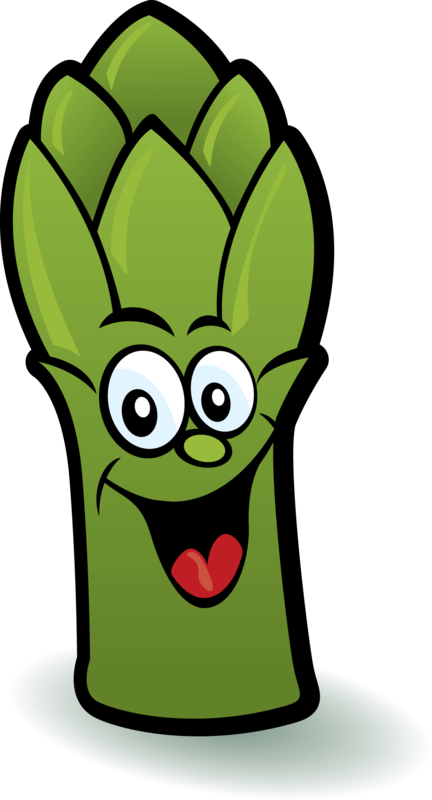 If you are a wholesaler, restaurant owner with farm to table needs, or a CSA operator with product needs we have boxes of asparagus available in 11 or 30 lb quantities.